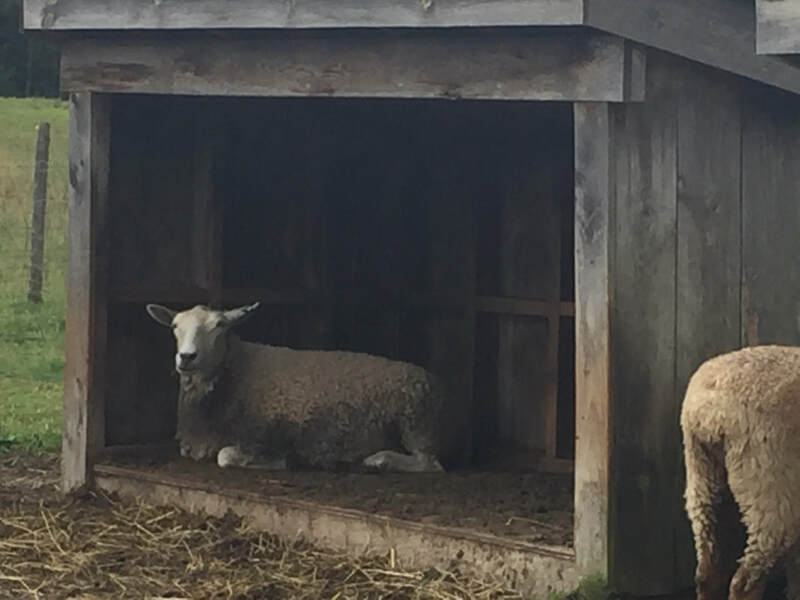 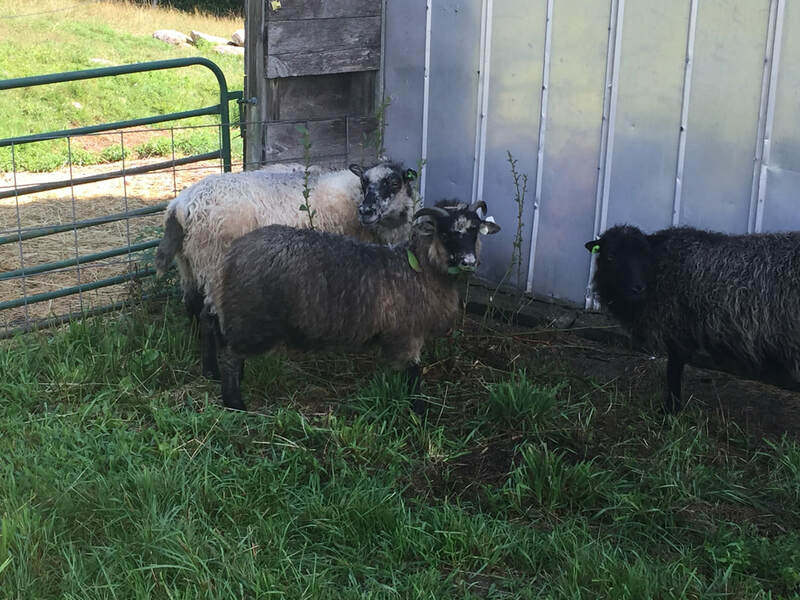 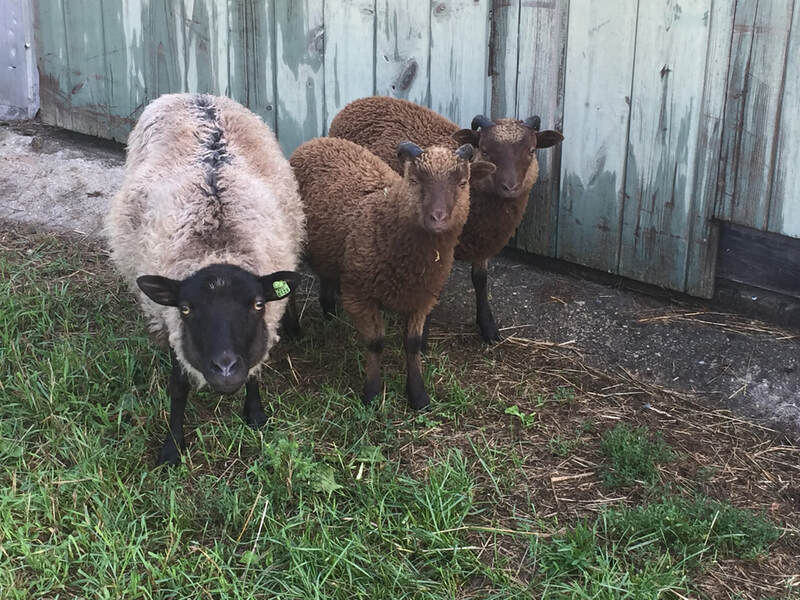 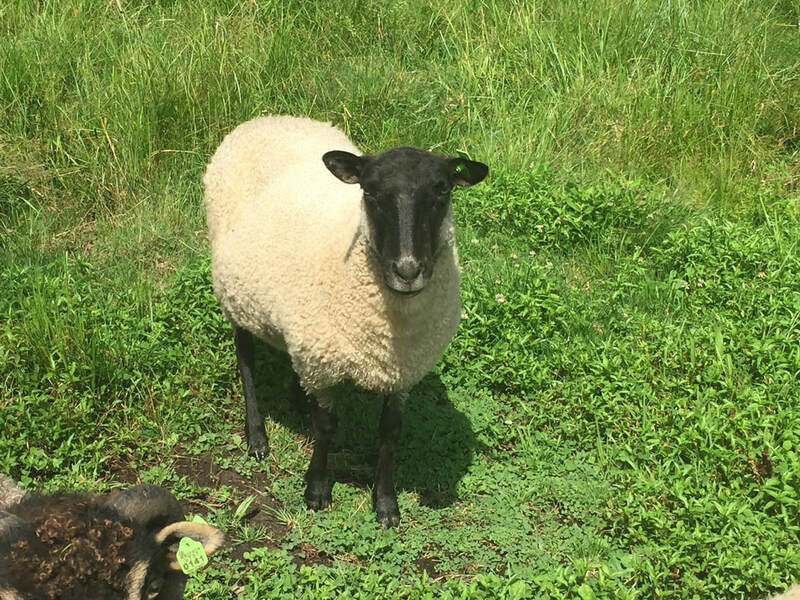 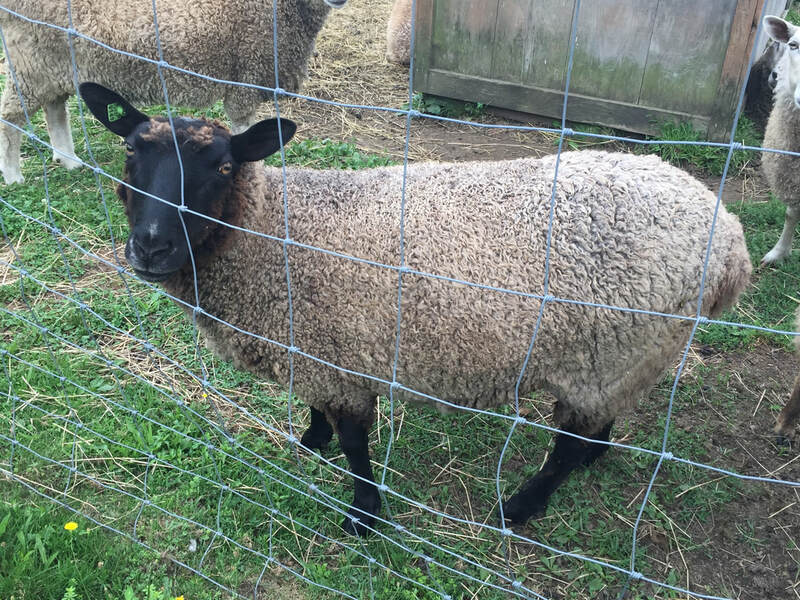 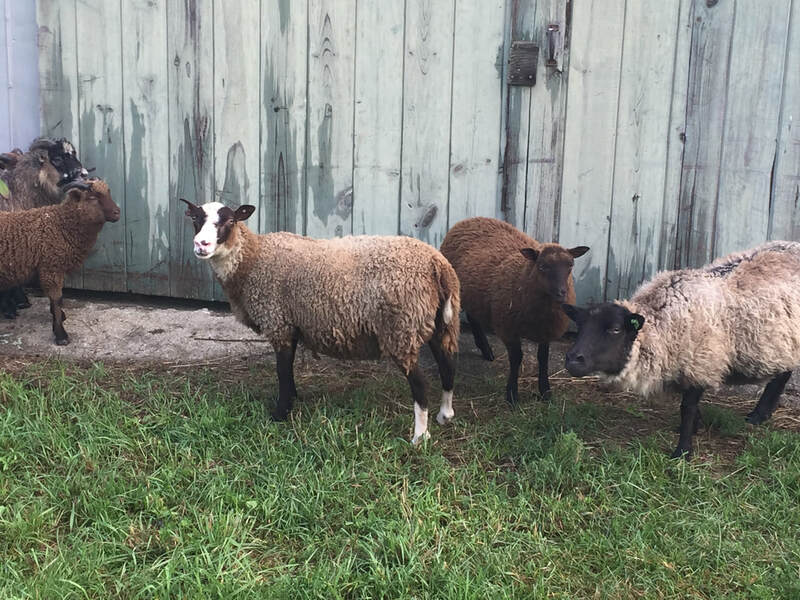 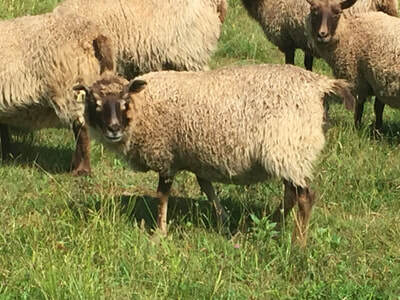 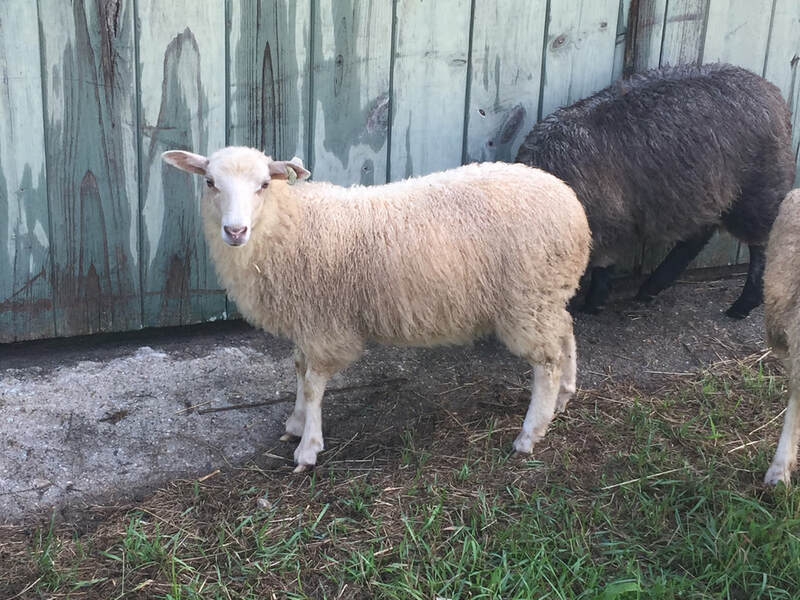 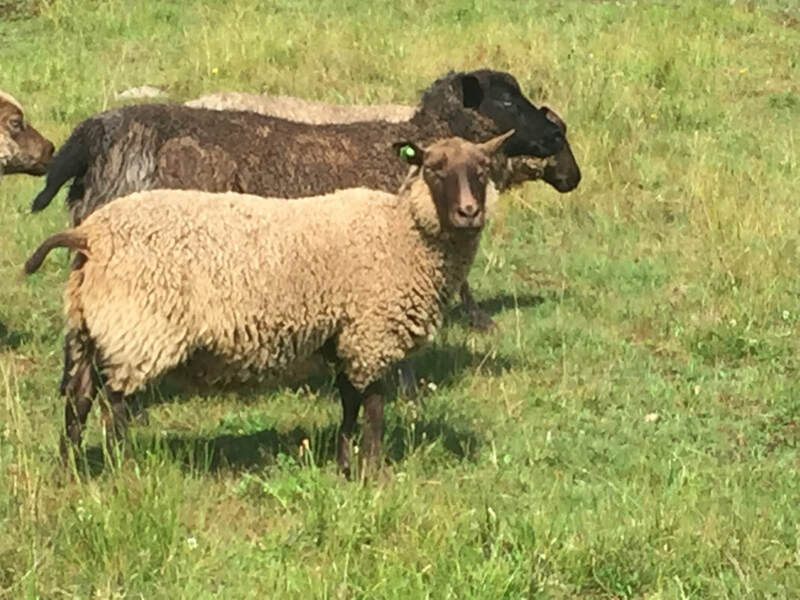 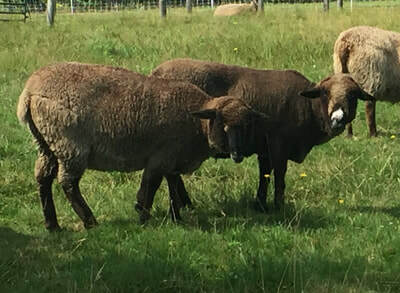 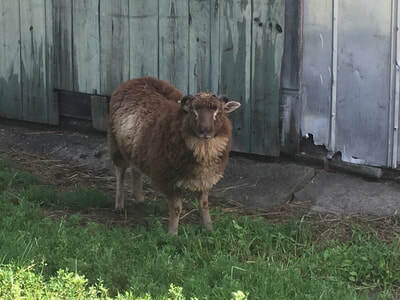 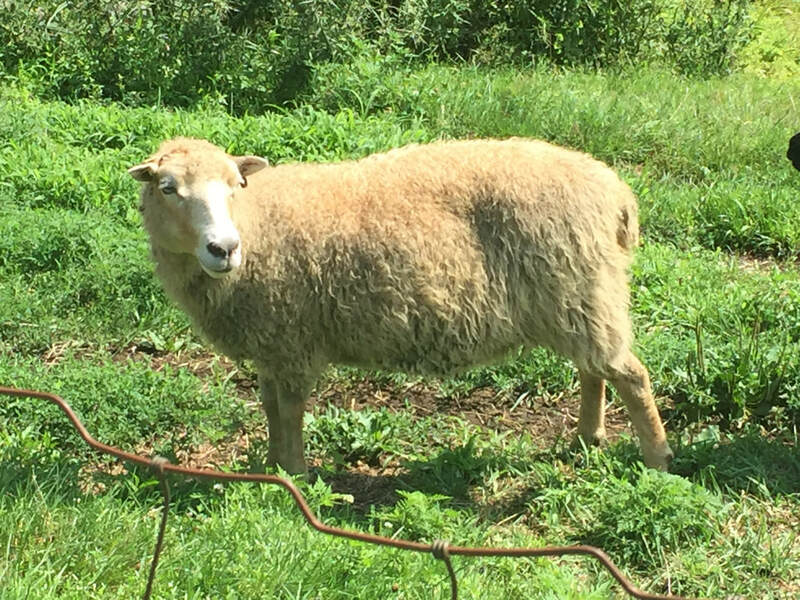 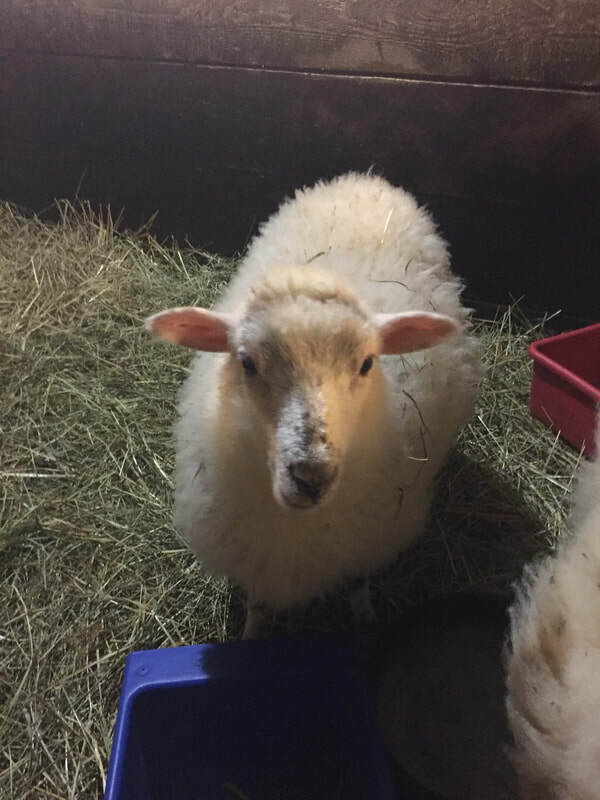 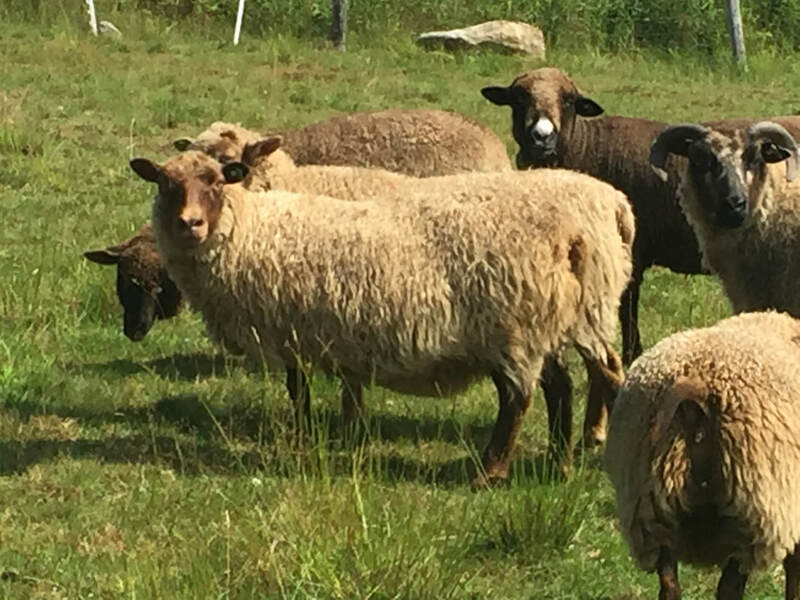 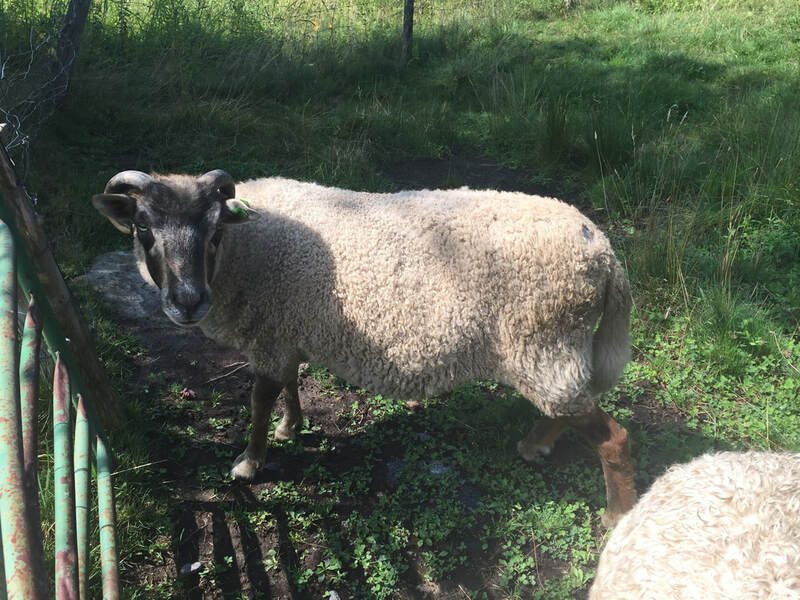 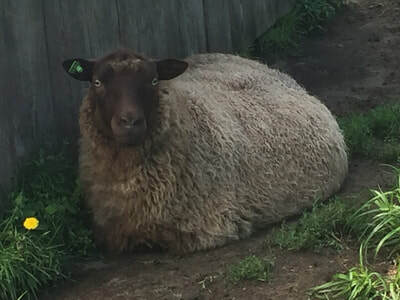 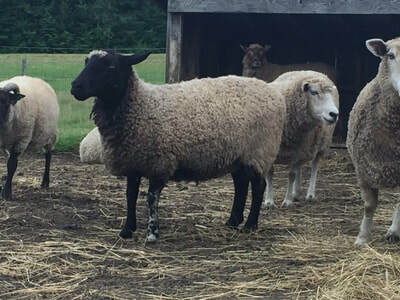 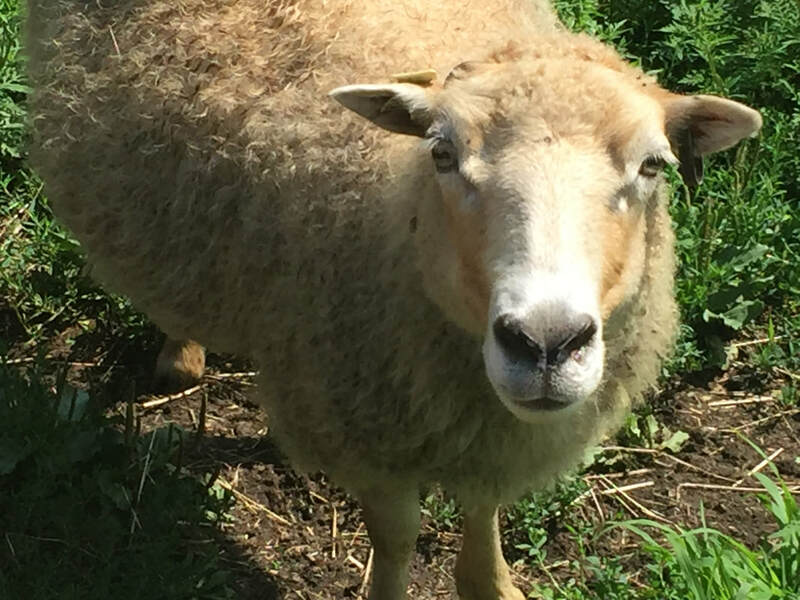 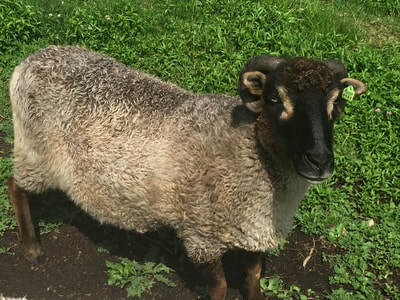 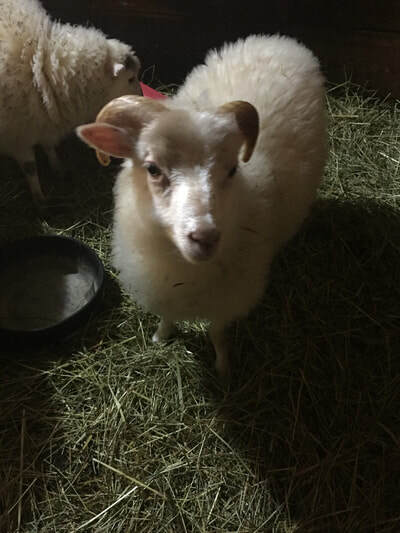 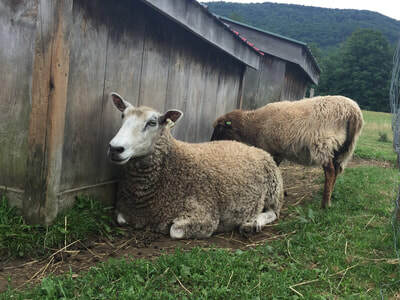 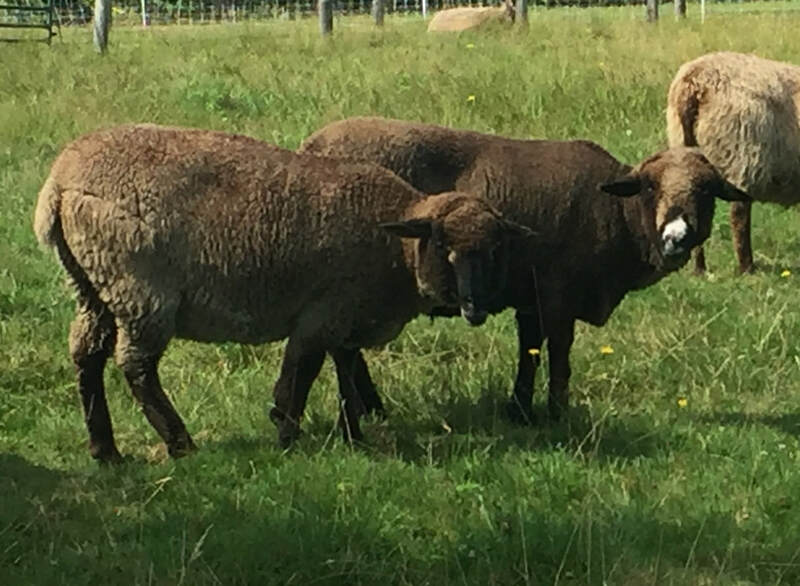 We have a variety of sheep for sale this summer ranging in age from 4 months old up to 10 years old to be used as breeding stock or for your own little fiber flock. Some are our registered Shetland sheep, a few are Shetland/Dorset crosses, Merino/Shetland Crosses and some Border-Leicesters. 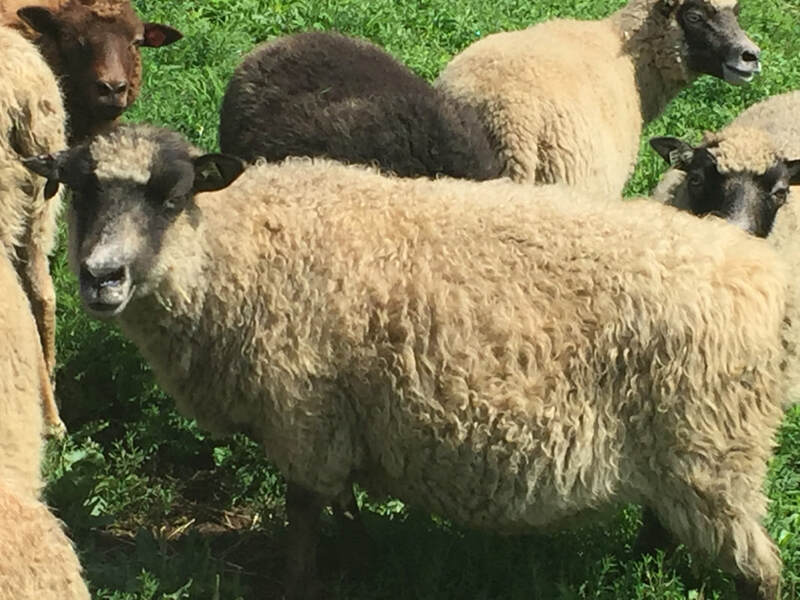 The older rams have all been wethered. 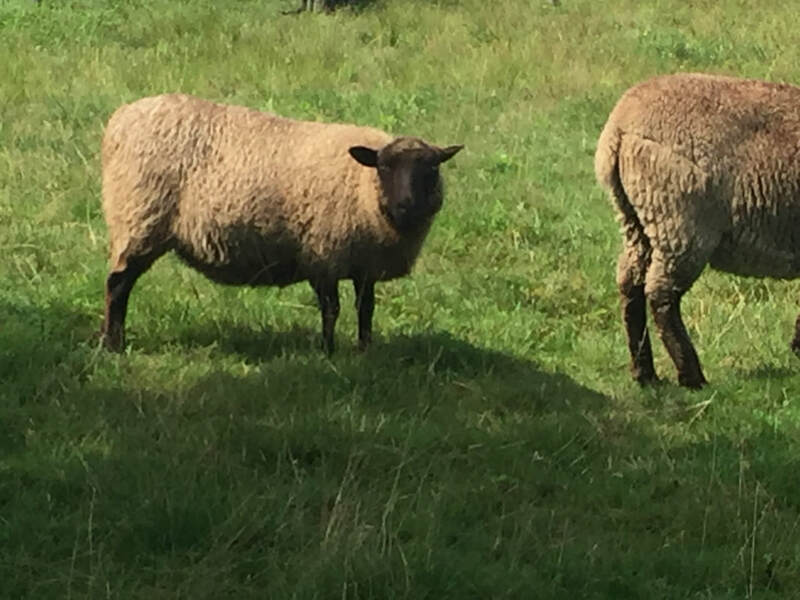 Please contact us for prices, other images and more information on any of the sheep listed below.